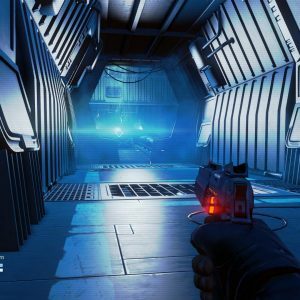 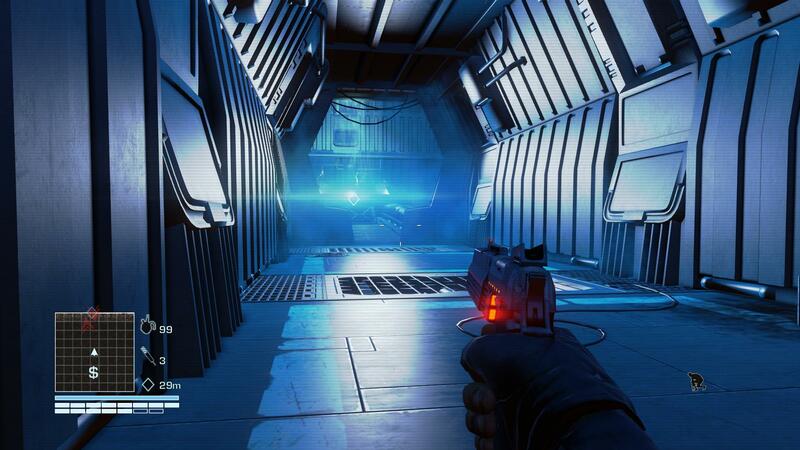 A First-person shooter (FPS) is a type of shooting game based on first-person vision where the player sees the action through the eyes of the hero. 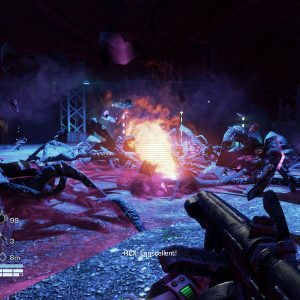 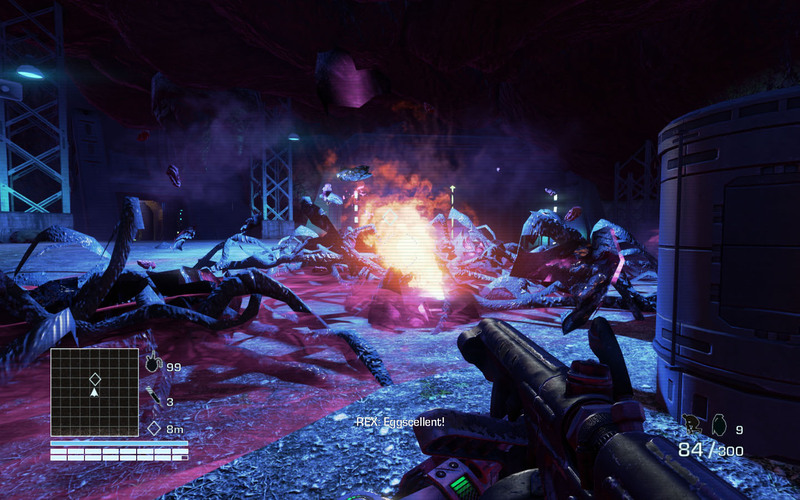 Selection of FPS video Games from the new generation largely inspired by the 80s. 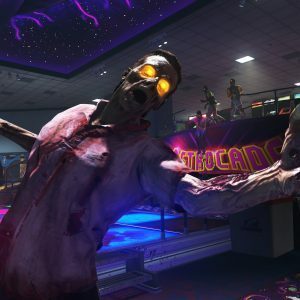 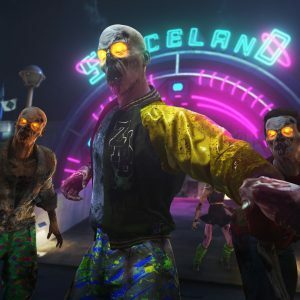 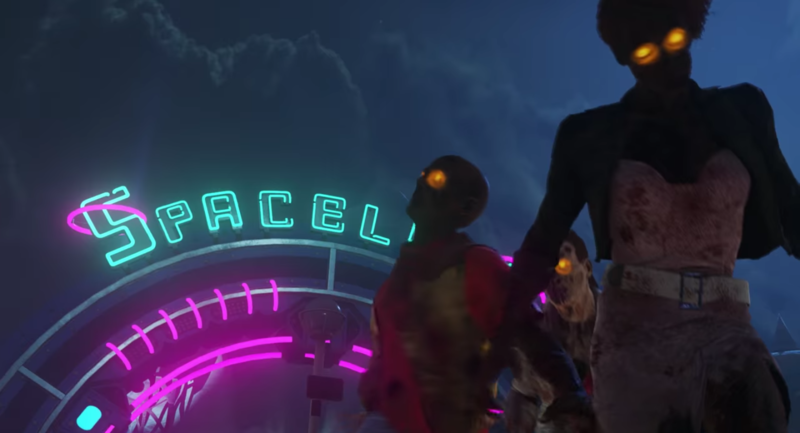 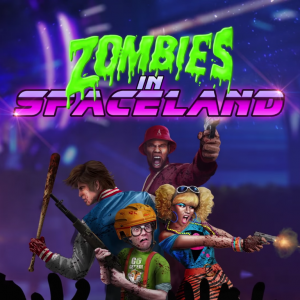 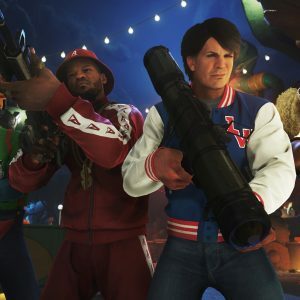 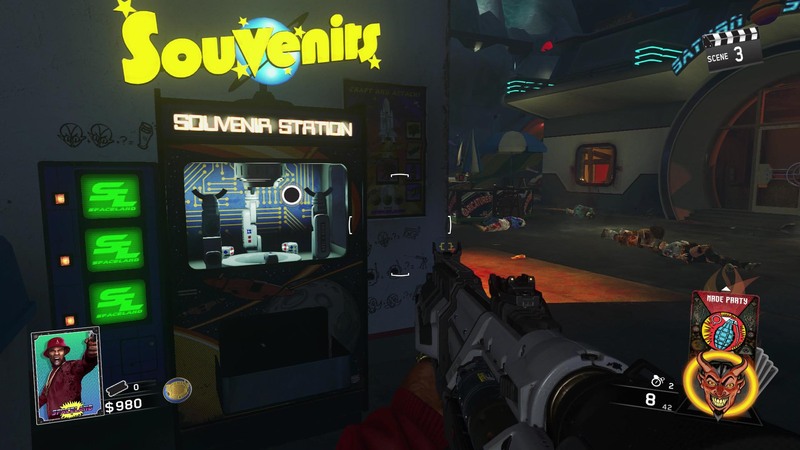 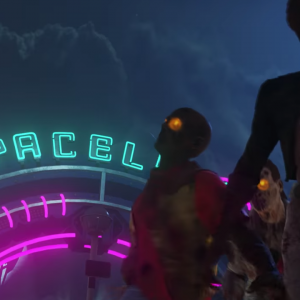 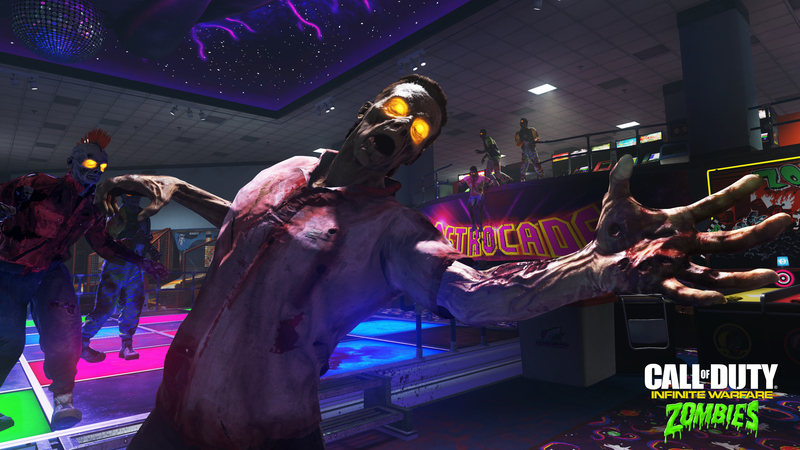 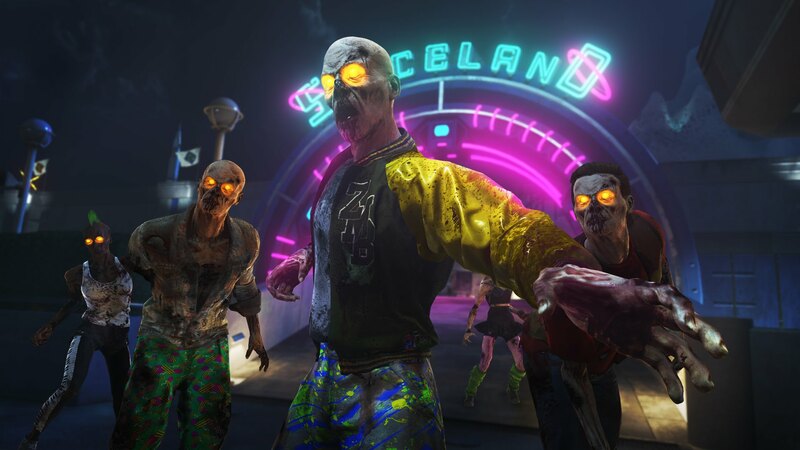 Zombies in Spaceland is a DLC of “Call of Duty: Infinite Warfare” available since November 2016. 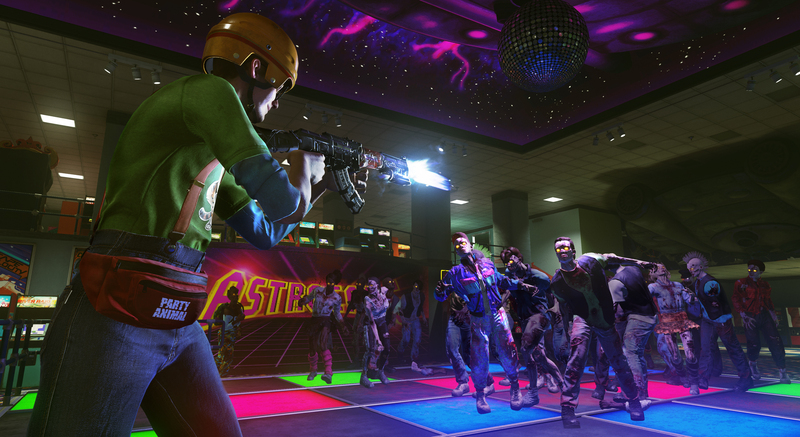 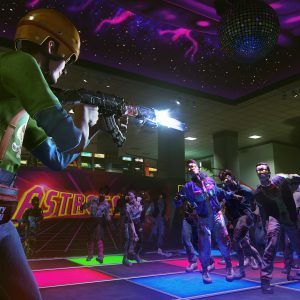 It’s simply the new “Zombie mode” of the last Call of Duty but with a Retro 80 spirit. 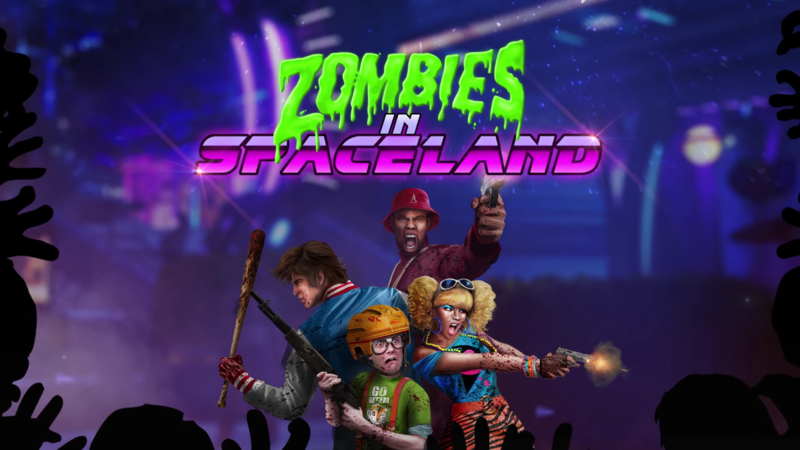 The story is a pretext to knock out the most walkers (reference to Walking Dead) as possible under a 80s soundtrack with a retro-futuristic graphic identity because it take place in an attraction named “Spaceland”. 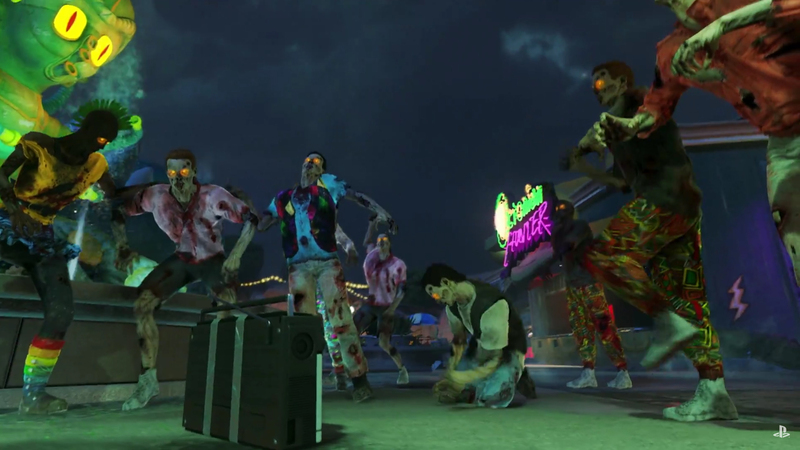 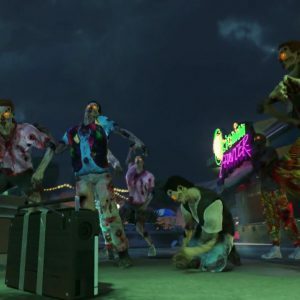 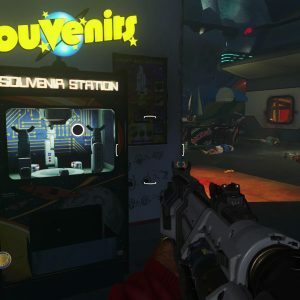 The player is projected into an amusement park under futuristic scenery where we can find zombies disguised as clowns, rides as spaceships, an energetic dancefloor and many more. 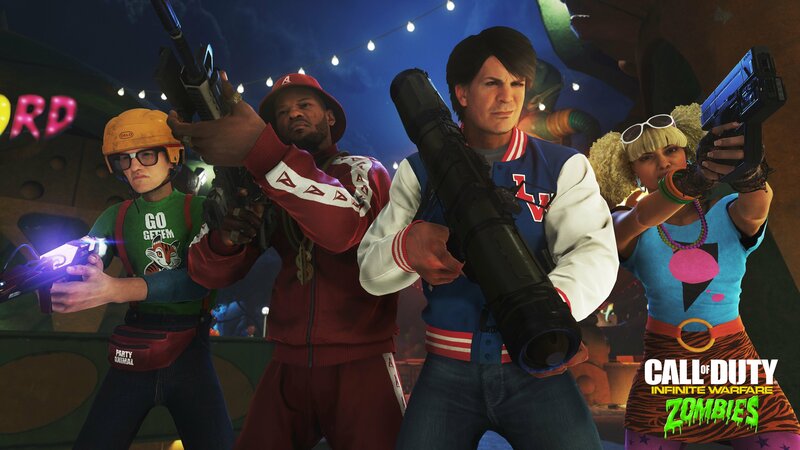 Note that “David Hasselhoff” aka Michael Knight from K2000 is in the game as a guest star to play a DJ. 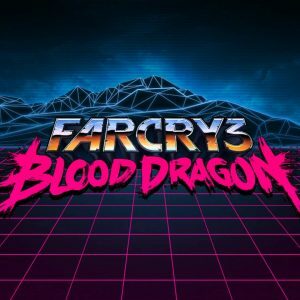 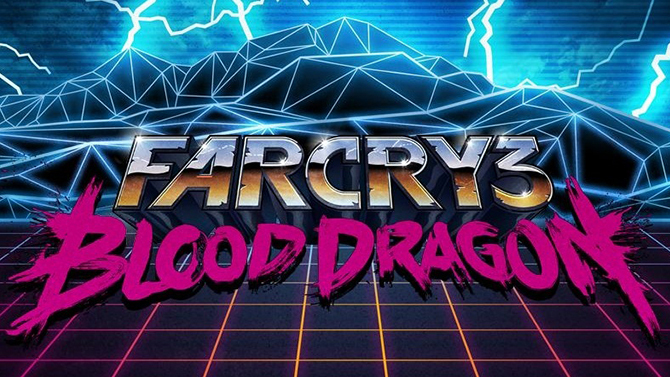 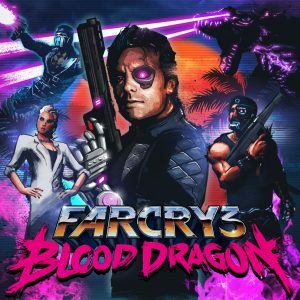 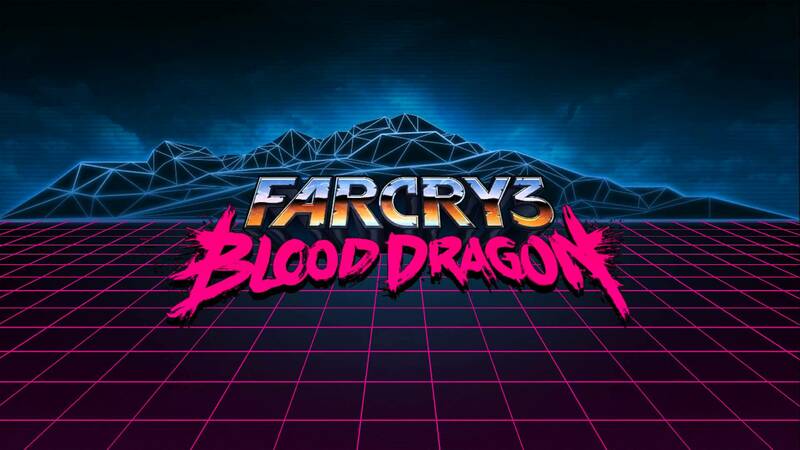 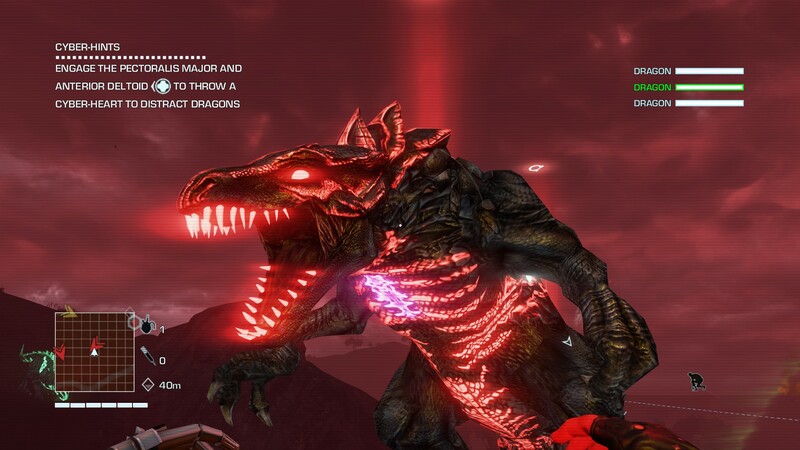 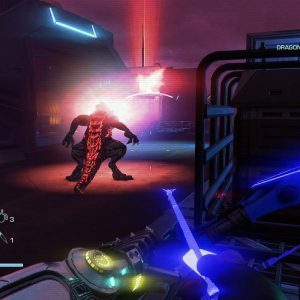 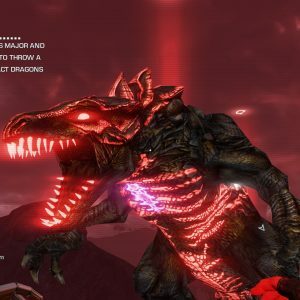 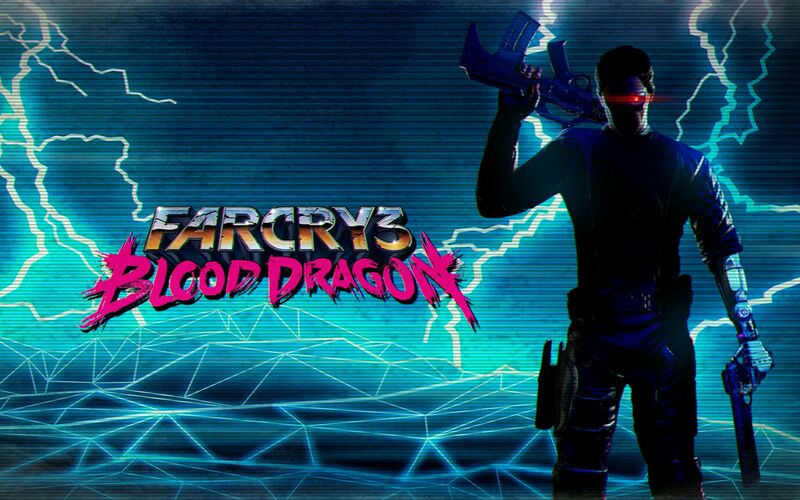 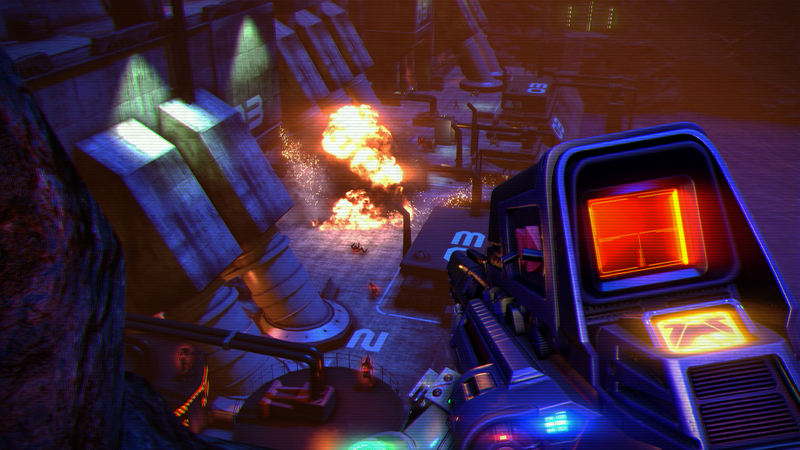 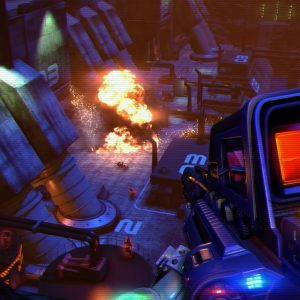 Developed by Ubisoft Montreal, Far Cry 3: Blood Dragon is a shooting game with FPS view, using the graphics engine of Far Cry 3, but evolving into a retro futuristic universe inspired by 80s. 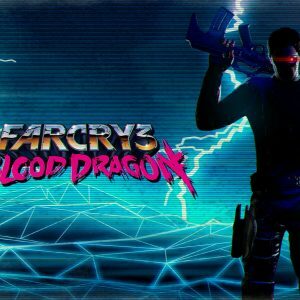 The soundtrack is a benchmark of Synthwave with the musicians Power Glove and the graphic identity is by the master James White. There is nothing to do with Far Cry 3 that tells a story about holidaymakers escaping brigands in a paradise island, here, the story takes place when Earth has been ravaged by nuclear war where all humans need to fight for survive. 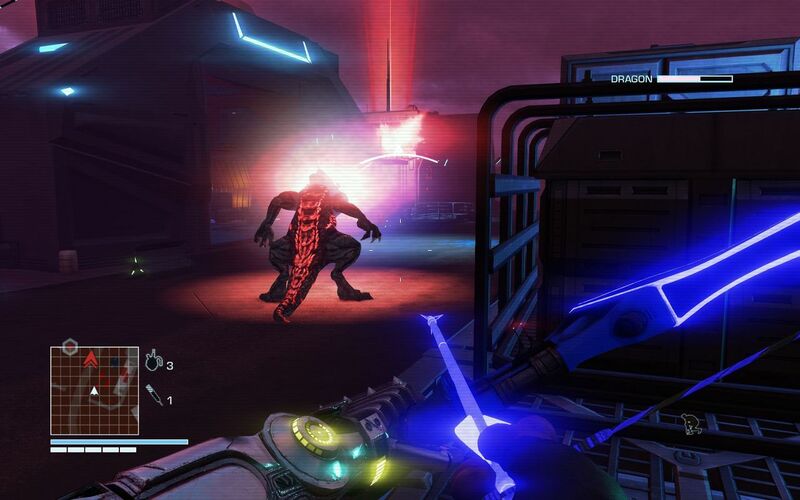 You control the Sergeant Rex Colt with a mission, find a biological weapon created by the US Army Cyborg to save the world.